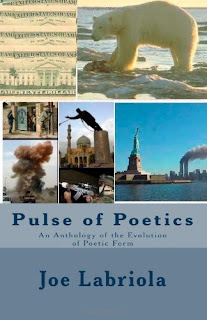 Pulse of Poetics is a collection of poetry and analysis of said poems. They cover many different topics and cover a large range of dates. You aren't getting poems from just one time period. It takes you through the ever evolving forms of poetry, and there are also many different type of poems. There are very short ones, and there are longer ones. I enjoyed the poems that were put together in this collection, some of the analysis sections seemed to drag on a bit longer than I thought was necessary though. I feel as though fans on poetry and history would enjoy taking a look at this book. 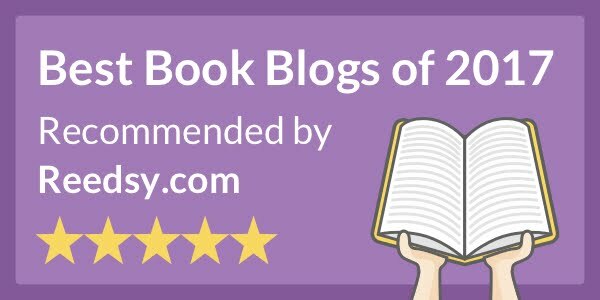 I am not huge on reading about history, so some of this was not for me. 3.5/5 stars I found myself losing interesting at times, but the poetry collection they used made up for some of that.